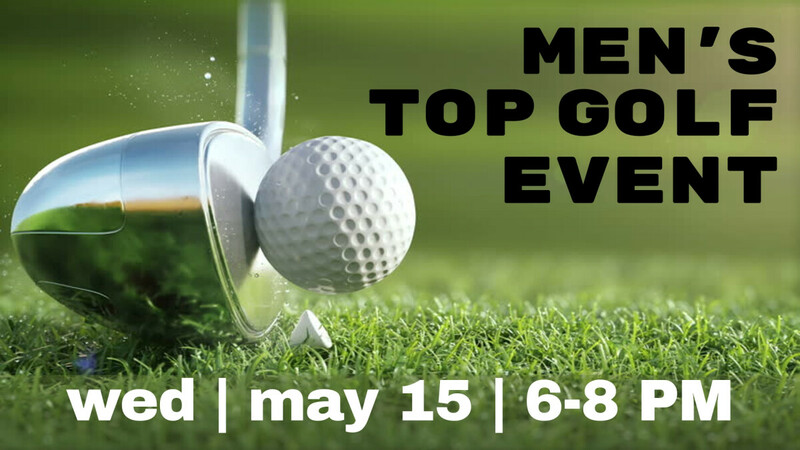 Connect with Hillcrest men and friends on Wednesday, May 15 at Topgolf Driving Range, 10611 Nall Avenue Overland Park, KS for two hours of fellowship and golf. Sign in under our Hillcrest Covenant Church event at Topgolf just before 6 PM. Appetizers are included in the $15 cost*. Cost of Coke or iced-tea is extra. Golf ends at 8 PM.